This year is the perfect time for a big change. If saving on utility bills is part of your New Year’s resolution, consider installing a solar power device. This investment will not only boost your savings but also contributes to the environment. In a recent forecast published by the Solar Energy Industries Association (SEIA), the growth of solar power use will double up in 2019. As of now, they are expecting 16 or more states to install 100MW or higher. This figure shows that energy efficiency campaigns in the US have been effective for the past two years. Last year, the International Energy Agency also reported that solar had become the most popular source of power. In time, more and more people may take advantage of the solar-generated electricity. As science explains, the sun is the nuclear reactor of the earth. It releases photons, which can travel about 90 million miles to the earth in about 9 minutes. According to experts, this is good enough to generate solar energy globally for an entire year. Solar panels work by converting photons from the sun to energy. They have conductors built to detect the positive and negative sides of a cell, which generates an electrical circuit. The main purpose of the solar sell is to hit electrons loose from atoms. It requires multiple cells wired to make the solar panel work. The more panels you install, the more energy you can generate. To simply put it, solar panel device functions as your own power plant to your home. When looking for sunpower dealers, the first thing you need to consider is their credentials. Get to know more about their company. Ask for referrals. Get feedback from their previous clients. They should give you some vital information about your prospect’s services. As much as possible, choose a locally based dealer. The installer should be familiar with the location’s weather and climate conditions. Another thing you need to have in check is the legal documents. 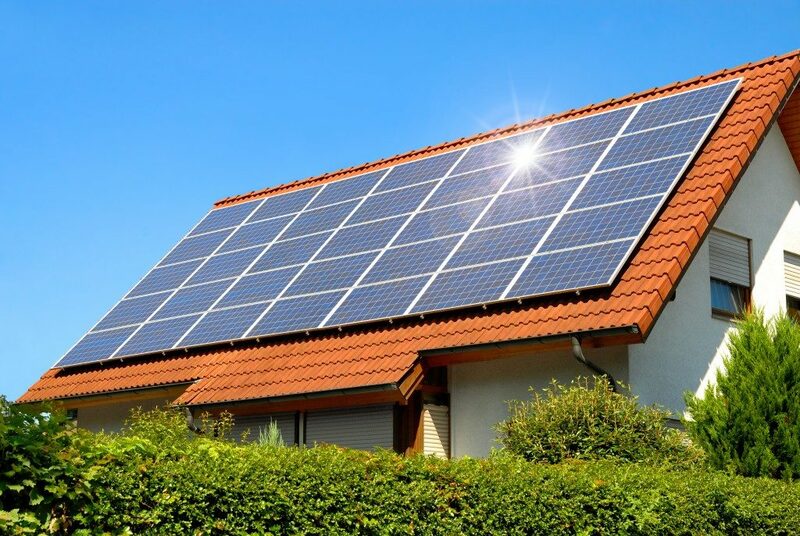 Make sure you are dealing with a licensed solar power company. A reputable solar installer should always present their permits and other licenses to the clients. It is recommended to hire a professional technician when installing solar panels or any solar power device. 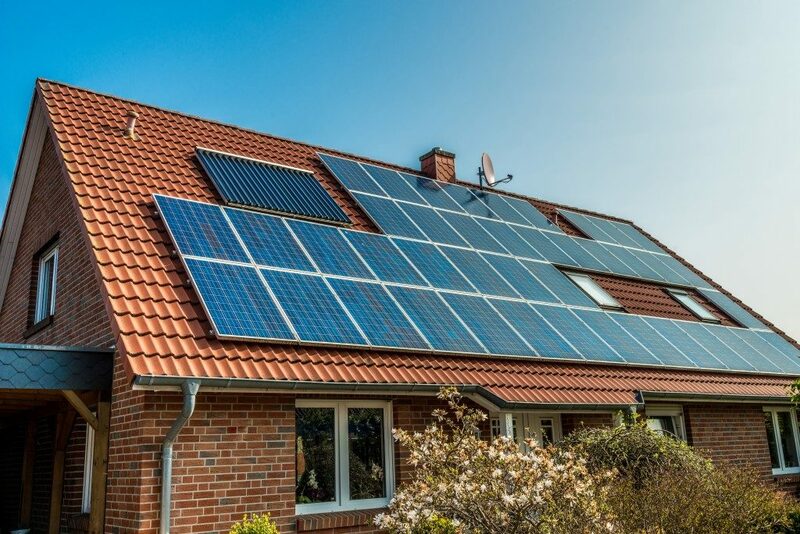 Keep in mind that there are several factors to make your solar device work properly. This is why it is best to get your device from reputable solar companies. Most of their products have a free installation from accredited technicians. Usually, solar power dealers will send their specialist or technician to your location and conduct a thorough inspection. They need to find strategic areas where they can install or build the solar cells. Most of the time, solar panels should be installed facing true south. Installing solar power device can be a long-term investment. This can add value to your property. Start making big changes this year. Save money, and save the planet!